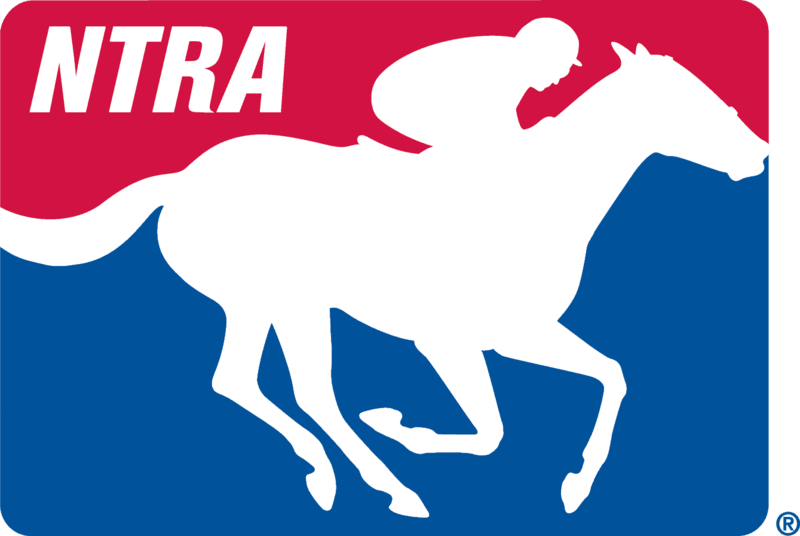 LEXINGTON, Ky. (April 10, 2019) – Each week, the NTRA will provide a rundown of those who have qualified for the National Horseplayers Championship (NHC) the previous weekend. Barringer, who is also in contention for 2019 Rookie Leaderboard prizes, earned his second NHC entry during the Santa Anita Derby Challenge. His first qualification came from playing Santa Anita’s February Challenge via Xpressbet on February 23, 2019. Richman is a six-time NHC Qualifier who won $1,350 in 2019 NHC Consolation tournament. In addition to his job as a financial consultant, Jordan is a nine-time NHC Qualifier with his best finish coming in 2015 when he finished in the runner-up position. Jordan has won $267,100 through the NHC and this marks his second qualification for NHC 2020 after qualifying at Meadowlands on March 23. Gaspar is a three-time NHC qualifier who has earned double qualifier status the last two seasons. His Santa Anita April Challenge success gives his a dual shot at success once more as he had already locked down a spot for NHC 2020 at the Meadowlands on March 23. Trezza, an optometric physician, is a four-time NHC participant who earned double qualifier status in 2016, 2017, 2018 and 2019. The ebullient Hellmers has earned double qualifier status in three of his eight times as an NHC qualifier. A professional horseplayer, Hellmers finished 13th at the 2019 edition of the championships and has earned $26,300 through the NHC. A six-time NHC qualifier, Brownfield will be making his first trip back to the tournament since 2016. His best NHC finish came in 2002 when he placed seventh. Brockman, a UPS Feeder Driver, is a five-time NHC Qualifier who placed in the top 200 in 2009. NHC 2020 will mark Norris’ first time playing in the championship event. Knepper will be making her sixth NHC appearance next February and earned double qualifier status in 2016. Wildermuth qualified for the NHC for the first time last year. Clark is playing the tour for the first time this year and will be making his NHC debut at the 2020 event at Bally’s. He is also in contention for 2019 Rookie Leaderboard prizes. Foelsch finished with a bankroll of $100.20 at NHC 2019, his first-time qualifying for the championships.